A British man is preparing to conduct a funeral for his father, which will be held in the home where he and his wife shared with the now deceased parent. 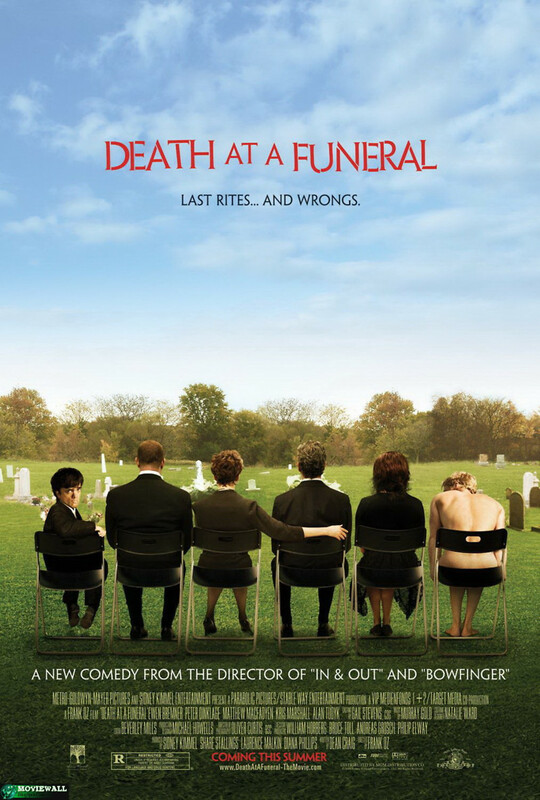 In this dark comedy, a surprising array of strange family secrets are revealed, and the dysfunctional personalities of the family create chaos during what is supposed to be a somber event. A few unexpected guests also show up to throw a monkey wrench into the proceedings. There will be many shocks and more than a few embarrassing revelations before the funeral is done.